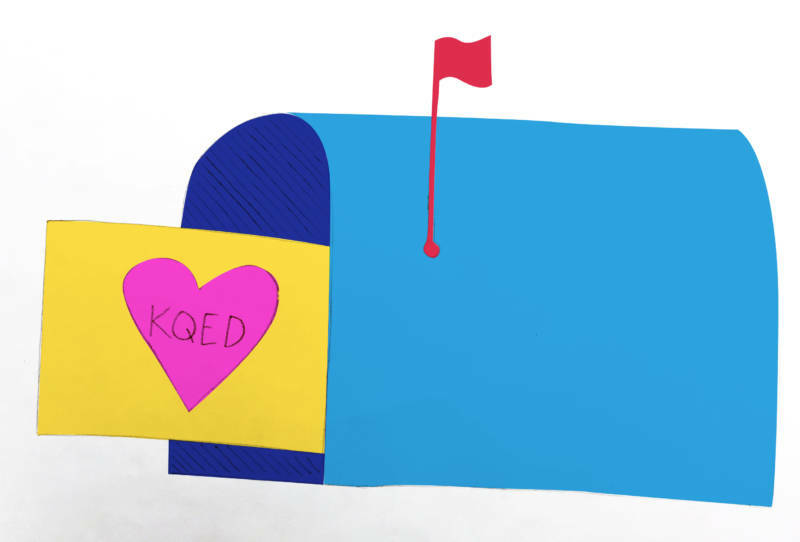 arts: Get KQED Arts in your inbox! Get KQED Arts in your inbox! Sign up for the KQED Arts newsletter and tap into the Bay Area's creative zeitgeist! We've got you covered with weekly event recommendations, videos about local artists and smart cultural commentary. Each week you’ll receive the latest info on local events, news, opinion, reviews and analysis around arts, culture and entertainment from KQED Arts. We never share your personal information with third parties without your permission. Find out more about KQED’s Commitment to Your Online Privacy.